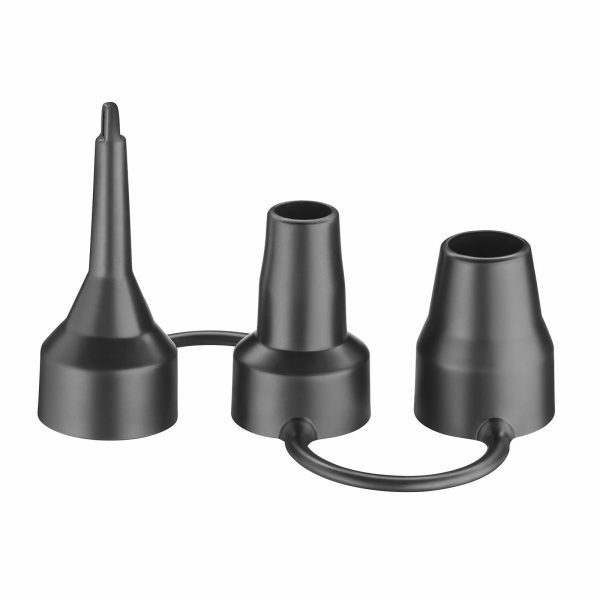 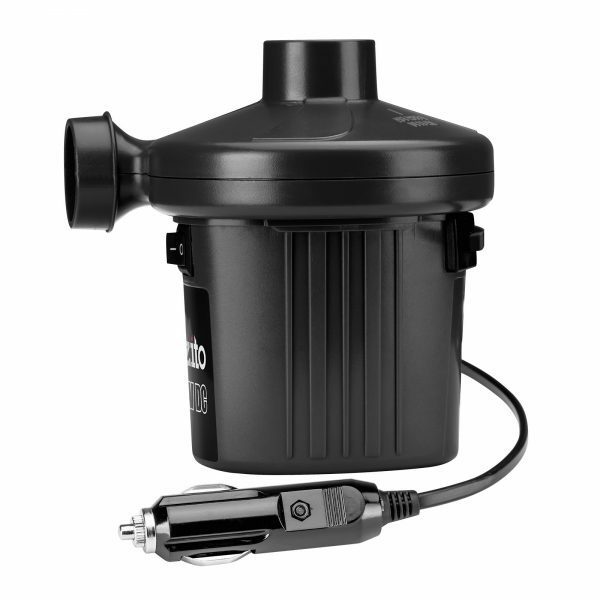 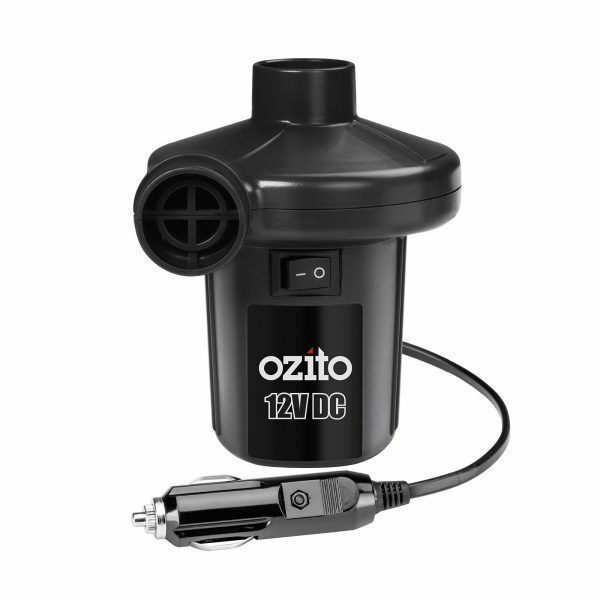 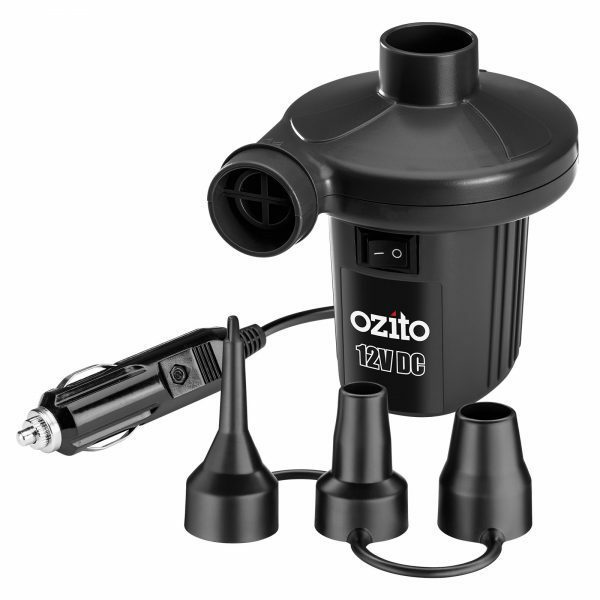 This lightweight and portable air pump from Ozito is a great tool for high volume, low pressure inflation jobs. 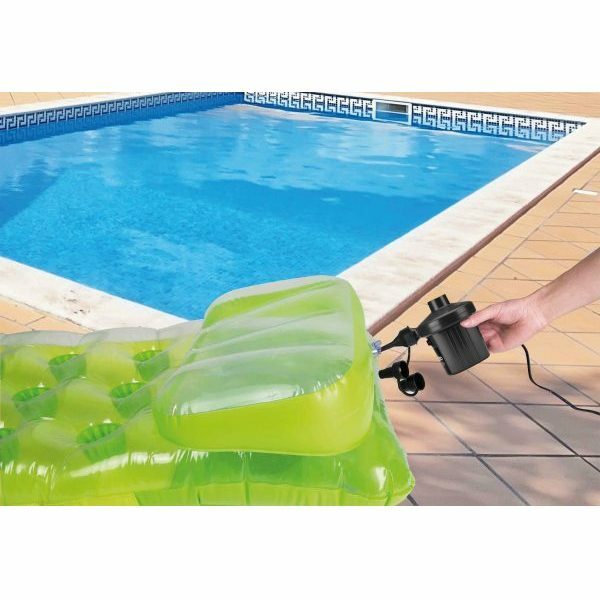 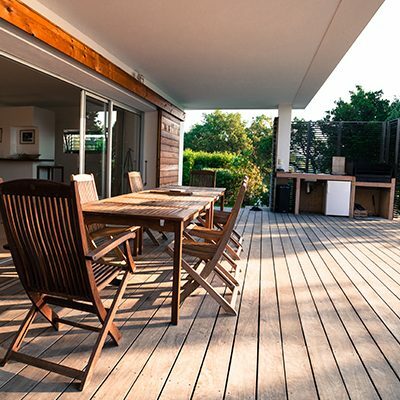 The 345L/min air flow rate makes quick work of inflating flotation devices, camping mattresses and children’s toys. 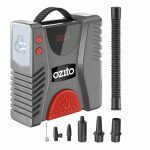 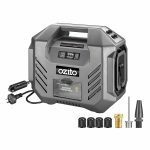 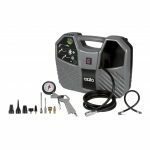 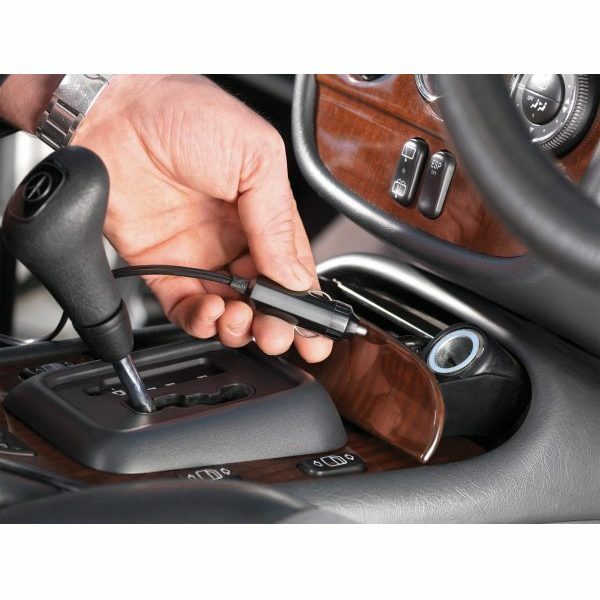 With 3 included inflator adaptors and a 12V DC car outlet plug, it’s perfect for inflating things on-the-go, away from home or on a camping trip.